My mom’s house is about a 2.5 hour drive from where I go to school. At first I would get really excited to create playlist for the drive home, but after awhile I got tired of listening to the same songs, or constantly having to seek out new music, so I found another alternative: podcasts! Having an iPhone makes it very easy. There is a purple podcast app and from there you can scroll through the various categories. There are so many different types of podcast out there: Ted Talks, news, celebrity interviews, stand up comedy, sports talk, etc. Just find what you are interested in and get listening! Here is what I have been listening too lately! 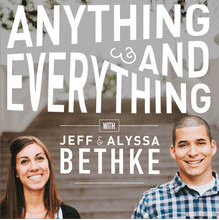 If you haven’t heard about the Bethke family you need to go google them pronto! You might know Jeff from this youtube spoken word video. They are such a good example of what a young, loving, Christian marriage looks like and I love learning from what they have to say. As a couple, they do podcasts together and it is just so entertaining to hear how their lives are going in Hawaii, funny stories about their baby girl, as well as their answers to questions sent in by listeners. I recommend 10/10! 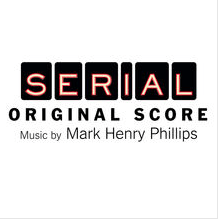 After I got all caught up with the Bethke’s podcast I was in search for something new, and came across Serial by This American Life (always a solid place to find new things). 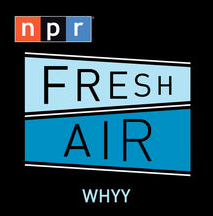 Sarah Koenig, a journalist, tells the true-story of a murder case of a high school girl. Each week a new installment of the series comes out and you follow her as she uncovers information from the trial, old friends of the victim and alleged perpetrator, and police reports, all in hopes of figuring out if the ex-boyfriend currently in jail for her murder actually deserves to be there. I have two more episodes to finish, and I am so anxious to find out the truth! Podcast a great for long drives because episodes can range from 20 min to an hour and it makes the time pass really quickly. This past weekend I listened to 4 episodes of Serial on the way back to school! Let me know if you tryout any of these, and share your own favorites if you have any!